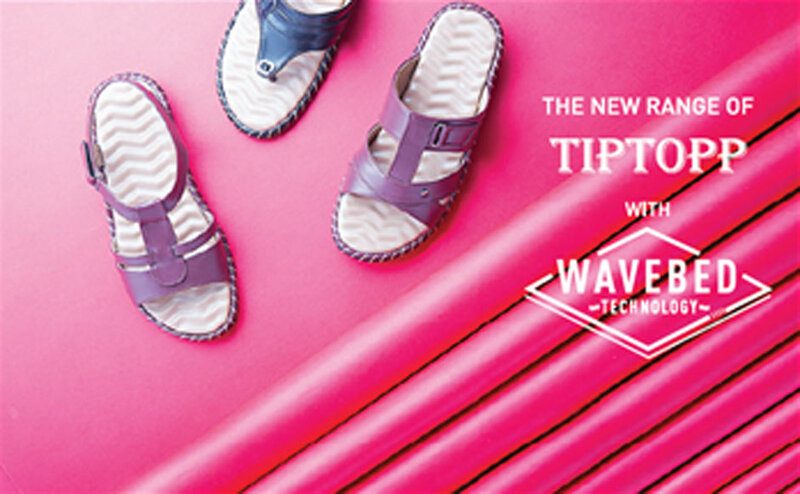 Tiptopp by Liberty is for those women who consider comfort more significant than fashion quotient in footwear. Elope from those work billows, those memo books and post it notes that have changed color beyond recognition and let that runner in you come out. Escape.